Who is your average gamer? Collecting testimony from most outsiders, you&apos;d probably come to believe that a gamer is just the pimply-faced dungeon master throwing dice in the back of a comic book store. According to what you see in popular culture and most media, your average gamer is still the social recluse. He&apos;s still the guy who spends all day fantasizing about Chun-Li instead of trying to get a date with an actual human being. Even worse, he’s potentially the guy who played enough Grand Theft Auto to willfully blow up a post office. Changes in these respects will take time, but the glacial pace of their adjustments is undoubtedly helped by the fact that women are making their presences more known in the consumer market. 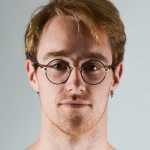 But a quick glance at some basic statistics reveals the most superficial aspect of these stereotypes to be false, which is to say that not all gamers are men. In 2013, the results from a study conducted by the Entertainment Software Association revealed that 45 percent of all gamers are female, along with the fact that women over 18-years-old currently represent the fastest growing demographic in the gaming world. Obviously these numbers don’t excuse the unrealistic representations of women in video games or the issues of gender disparity in the gaming industry workplace. Changes in these respects will take time, but the glacial pace of their adjustments is undoubtedly helped by the fact that women are making their presences more known in the consumer market. However, it wasn’t always like this. In 1989, women constituted just 3 percent of the gaming industry workforce, compared to the 12 percent they currently occupy today. Similarly, a 2004 survey by the Entertainment Software Association revealed that women represented only 25 percent of console gamers on the market. It won&apos;t end with these numbers either. The dramatic shifts which have taken place over the past 25 years only foreshadow monumental sea changes for the future. And if we’re looking for a reason why, it’s wise to consider one of the early sites for this gradual upheaval in the paradigm: the original Nintendo Game Boy. 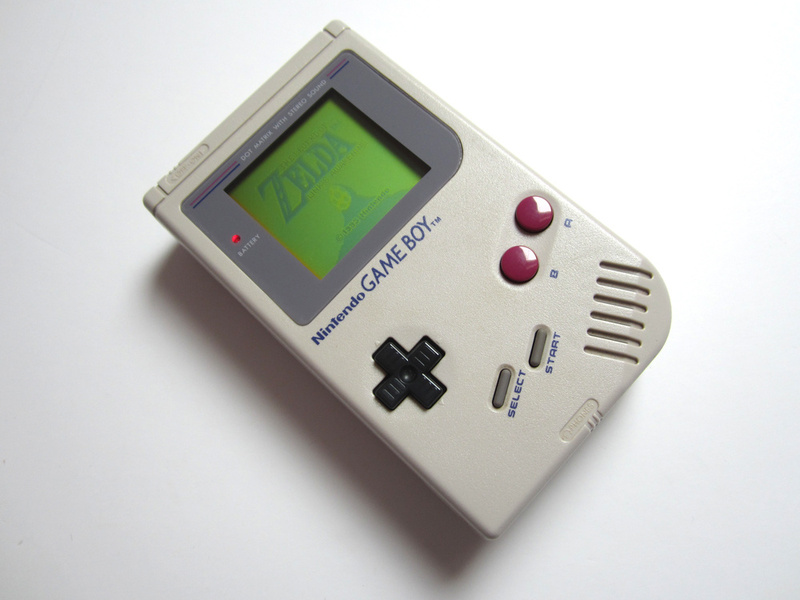 25 years ago today, Nintendo’s clunky, handheld toy first met gamers’ palms in Japan, starting a movement that culminated in a stunning announcement from the company in 1995: 46 percent of all Game Boy users on the market were female. To give that number some perspective, consider at the time that women only accounted for 29 percent of all NES players and 14 percent of all Super Nintendo players. And by 1997, the Game Boy had already sold 64 million units worldwide, far outstripping its closest competitor, the Sega Game Gear (which was actually discontinued that same year). However, it&apos;s appeal to women wasn&apos;t the only reason that Nintendo managed to so thoroughly embarrass its competitors. 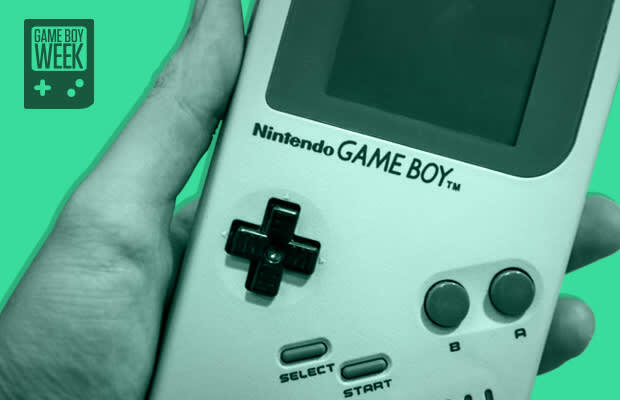 The story of the Game Boy tells the tale of a system that put appearances last, and personal connections first, winning universal success in more ways than one. It didn&apos;t hurt that Nintendo gave the Game Boy a head start either. The system was released a good 18 months before the Game Gear, which didn&apos;t see the light of day until October of 1990 in Japan, and April of 1991 in North America. By the time Sega threw their hat into the ring, Nintendo had already been able to establish their product as a household institution. The Game Boy wasn’t the first popular handheld gaming device (the Game & Watch predated it by nine years) nor was it the most technologically advanced product available. The system’s competitors like the Game Gear or the Atari Lynx or the TurboExpress far surpassed the Game Boy in measures of brute strength. The Lynx, which was also released in 1989, boasted a color screen and hardware specs that made the Game Boy obsolete within a matter of months. The TurboExpress was the first handheld to offer 16-bit graphics capability. The Game Gear let you play Master System games like Sonic and Madden. >So: how was Nintendo winning the war? By emphasizing the two key components to mobile gaming: portability and gameplay. Simple, right? While their competitors wasted time by trying to put the console experience in the hands of consumers, Nintendo beat them all by producing fun, original content in a completely new context. In terms of design, none of these products were particularly appetizing, and Nintendo wasn’t even the first company to respond to these criticisms. The Game Boy Pocket wasn’t released until 1996, but by then, Atari had already released the more compact Lynx II five years earlier. Hell, in terms of upgrades like these, let’s not forget that Nintendo didn’t offer a color screen until 1998. The Game Gear and the Lynx and the TurboExpress all looked better, but the Game Boy still managed lap them all, despite the mud-slinging that came from their rivals. As is always the case with Nintendo, the company&apos;s success had to do with their stable of recognizable names. It’s a cardinal rule of the gaming world today: as Nintendo’s characters fall out of favor, so do its products. No other company is more inextricably tied to their first-party content than Nintendo, and with the Game Boy, they pulled out all the stops to bury their competition. The Zelda series received Link’s Awakening in 1993. Mario was the star of games like Super Mario Land (1989) and Super Mario Land 2: 6 Golden Coins. Donkey Kong began to receive some major play with his eponymous title in 1994, as well as Donkey Kong Land in 1995. The release of Pokemon Red and Blue in 1998 made the handheld an accomplice to a global phenomenon. These were all experiences wholly unique to the gaming landscape, not just simple reboots of their console counterparts. Sure, it was great that you could play Sonic on the Game Gear, but you had also been playing that game for years. What was new and fresh about Sega’s handheld? What was the never-before-seen adventure that you needed to have access to on-the-go? And what (like, say, Tetris) was actually better as a portable experience? What flourished within the system&apos;s limitations? Instead of figuring out what Master System games they should make available for the Game Gear, Sega should’ve been figuring out mobile titles that couldn’t be replicated on the Master System. It was about creating two one-of-a-kind experiences, not putting a different face on the old one. And because its experience was so distinct from other offerings on the market, the Game Boy fostered relationships with its users that not even its own consoles could claim. The Game Boy was your digital pal, a device you could carry around anywhere, anytime. These were the titles you took along on family road trips, or played on your way to school every morning. By bonding so tightly with its users, it’s no wonder that the handheld was such a universal hit. With a product so diverse and accessible, it shouldn&apos;t mystify anyone that women found themselves hooked as well. So what if it looked more like a doorstop than it did a toy? So what if it didn’t have sleek tech specs? What do those things matter when you have landmark games and characters that define a generation? There weren’t a lot of things truly special about the Game Boy. Every other system had multi-player set-ups. They might have looked nicer. Maybe they were easier to hold in your hand. But instead of presentation, Nintendo put their focus on content, and helped a grey, oafish brick prove something that gamers have known for years: looks can often be deceiving.